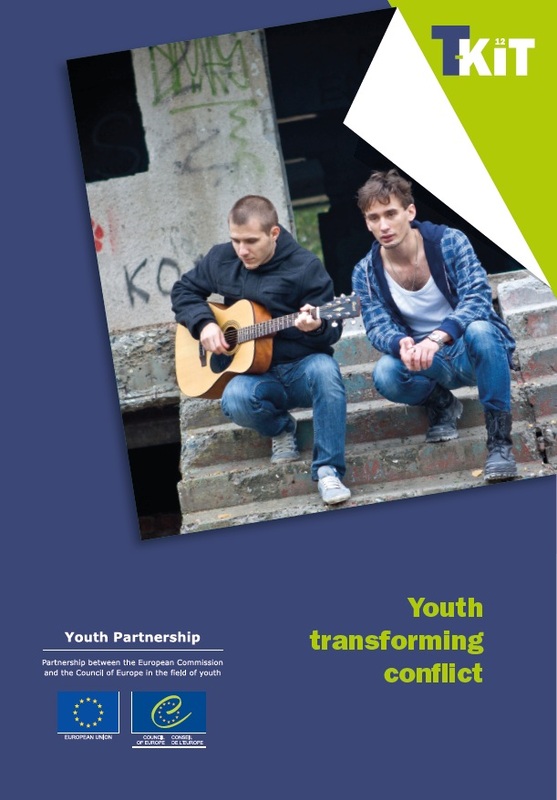 Youth transforming conflict: T-Kit No. 12 / Ohana, Yael. - Strasbourg : Council of Europe Publishing, 2012. – 290 p. - 978-92-871-8776-7. - (T-kit ; no.12). Mosaic : the training kit for Euro-Mediterranean youth work: T-Kit No. 11 / Goksel, Asuman. - Strasbourg : Council of Europe Publishing, 2010. – 423 p. - 978-92-871-6577-0. - (T-Kit ; no. 11). I.9/010. T-kit on educational evaluationin youth work : "Tasting the soup" - Strasbourg : Council of Europe, 2007. - 117 p. - 978-92-871-6023-2. Financement et gestion financière / Bowyer, Jonathan. - Strasbourg : Conseil de l'Europe, 2004. – 97 p.
I.9/009. 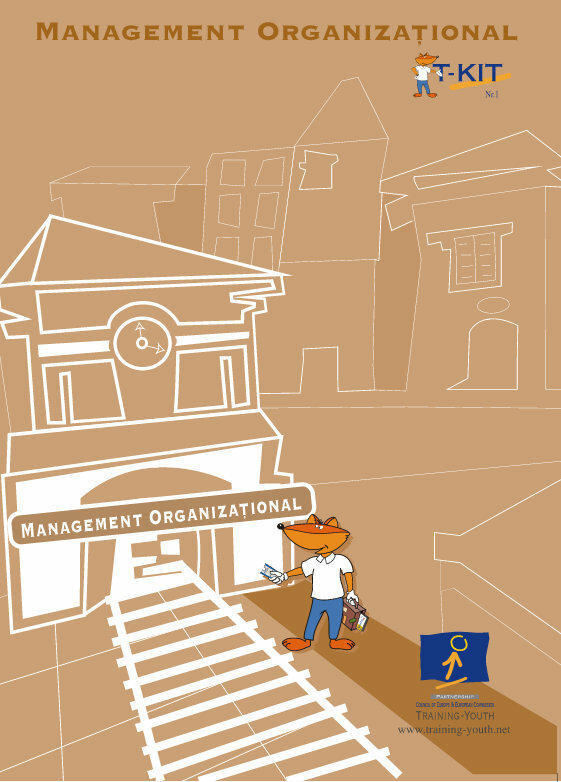 Funding and financial management: T-Kit No. 9 / Bowyer, Jonathan. - Strasbourg: Council of Europe, 2004. – 91 p. - 92-871-5365-5. - (T-kit ; No. 9). Inclusion sociale: T-Kit No. 8 / Croft, Tom. - Strasbourg : Conseil de l'Europe, 2004. – 114 p.
I.9/008 T-Kit on social Inclusion / Croft, Tom. 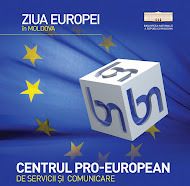 - Strasbourg : Council of Europe Publishing, 2003. – 111 p. - 92-871-5229-2. - (T-Kit ; no. 8). 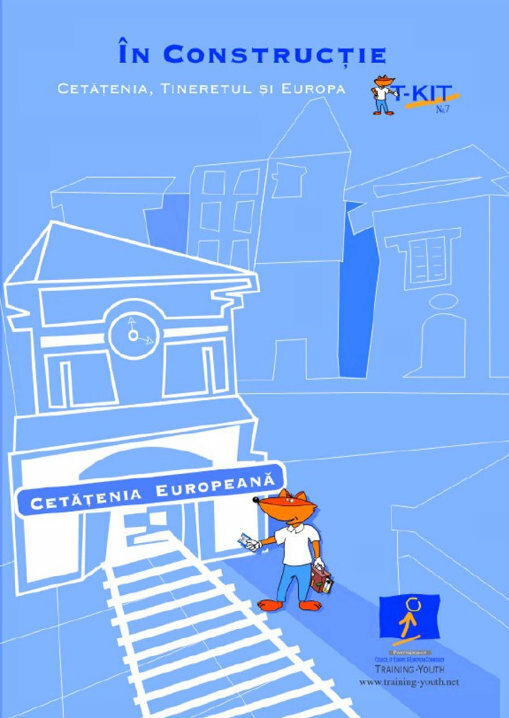 În construcţie Cetăţenia, Tineretul şi Europa / Lopes, Miguel Angel Garcia. - Strasbourg : Conseil de l'Europe, 2004. – 105 p.
En chantier… La citoyenneté, les jeunes et l’Europe / Lopes, Miguel Angel Garcia. - Strasbourg : Conseil de l'Europe, 2004. – 107 p.
I.9/006 Les principes essentiels de la formation : T-Kit No. 6 / Buldioski, Goran. - Strasbourg : Conseil de l'Europe, 2004. – 131 p. - 92-871-5363-9. I.9/006 Training essentials : T-Kit No. 6 / Directorate General IV - Education, Culture and Heritage, Youth and Sport. Directorate of Youth and Sport. - Strasbourg : Council of Europe, 2002. – 131 p. - 92-871-5961-0. Service volontaire international: T-Kit No. 5 / Amorim, Luis. - Strasbourg : Conseil de l'Europe, 2002. – 110 p.
I.9/005 International voluntary service:T-Kit No. 5 / Amorim, Luis. - Strasbourg : Council of Europe, 2002. – 00 p. - 92-871-5568-2. - (T-Kit ; no. 5). Învăţarea interculturală: T-kit 4 / Gillert, Arne. – Strasbourg : Consiliul Europei, 2000. – 109 p.
I.9/004 Intercultural learning: T-Kit No.4 / Gillert, Arne. - Strasbourg : Council of Europe, 2000. – 107 p. - 92-871-5364-7. - (T-kit ; No.4). Проектый менеджмент: Ти-кит № 3 / Abrignani, Bernard. - Strasbourg : Conseil de l'Europe, 2000. – 111 p. - (T-kit ; no.3). Gestion de projets : T-Kit No.3 / Abrignani, Bernard. - Strasbourg : Conseil de l'Europe, 2001. – 111 p. - (T-kit ; no.3). I.9/003 Project management : T-Kit No. 3 / Abrignani, Bernard. - Strasbourg : Council of Europe, 2000. – 111 p. - 92-871-5567-4. - (T-kit ; no.3). I.9/002 Methodology in Language Learning:T-Kit No.2 / Directorate General IV - Education, Culture and Heritage, Youth and Sport. Directorate of Youth and Sport. - Strasbourg : Council of Europe, 2000. – 79 p. - 92-871-5923-8. - (T-kit ; no 2). Management organizaţional: T-Kit Nr. 1/ Bowyer, Jonathan. - Strasbourg : Council of Europe, 2004. – 93 p.
Le management des organizations: Training kits (T-kits) 1 / Bowyer, Jonathan. - Strasbourg : Conseil de l’Europe, 2001. – 94 p.
DESCOPERĂ EUROPA! FII CETĂȚEAN ACTIV! 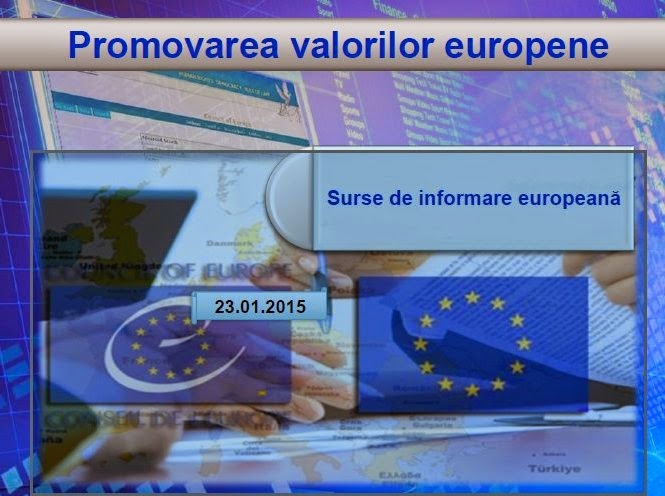 CoE: e- publicații recente - Raportul "Pregătiți pentru viitoarele provocări - consolidarea Consiliului Europei"